Looking to transform your home into the house of your dreams, but need interior design advice and assistance to make it happen? Then look no further than our Home Styling service, available at THE One, FUSION by THE One and THE One Junior. A dedicated Home Stylist will help you create your ideal look by decorating your villa, apartment or even just a single room with the fashionable flair THE One is famous for! 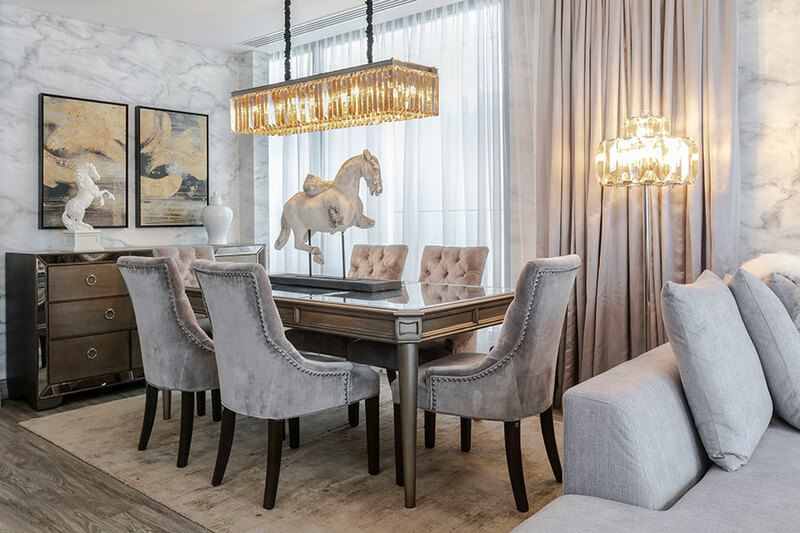 They will assist you in selecting your favourite pieces from our collections, coordinate them with complementing home fashion items from our range and advise you on fabrics, colour schemes, space and functionality based on measurements of the rooms you need styled. They will furthermore draw up floor plans and present mood boards and room layouts with photos of suggested furniture and accessories to use in each room, before finally accompanying the delivery and assembly team in order to recreate the proposed look and feel in your home. Love our Look? Live it with our Home Styling service! Ask us for more information on decorating your villa, apartment or even just a single room THE One way.